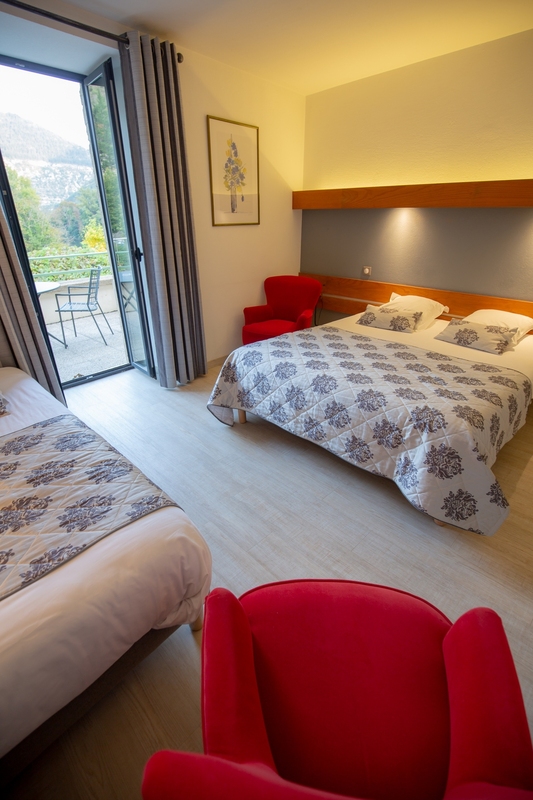 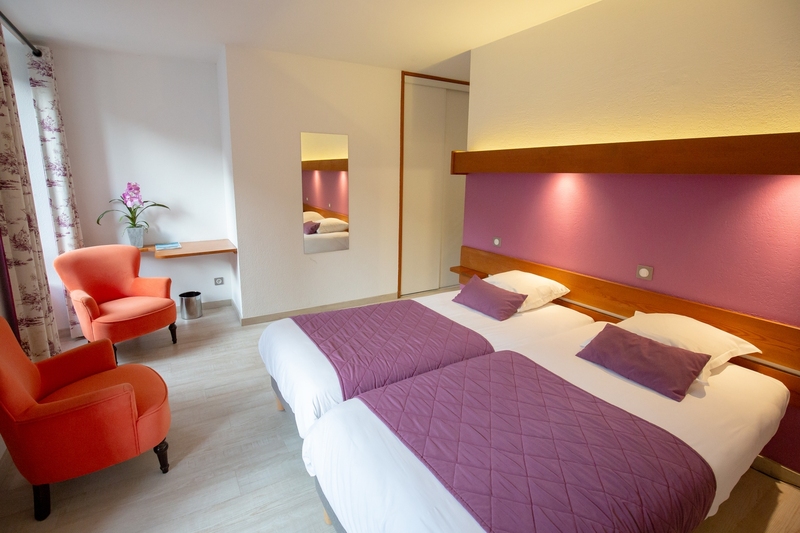 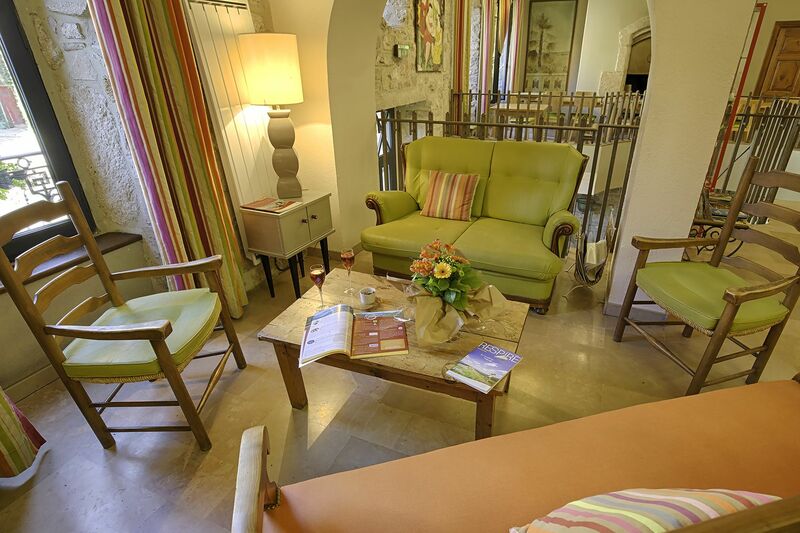 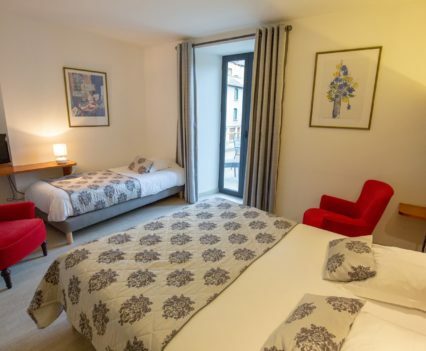 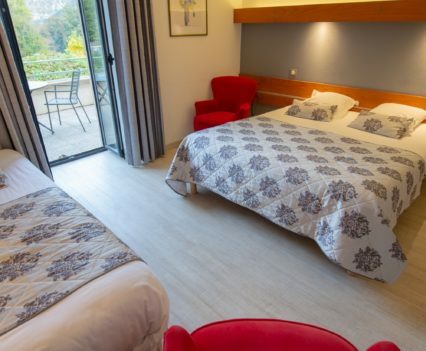 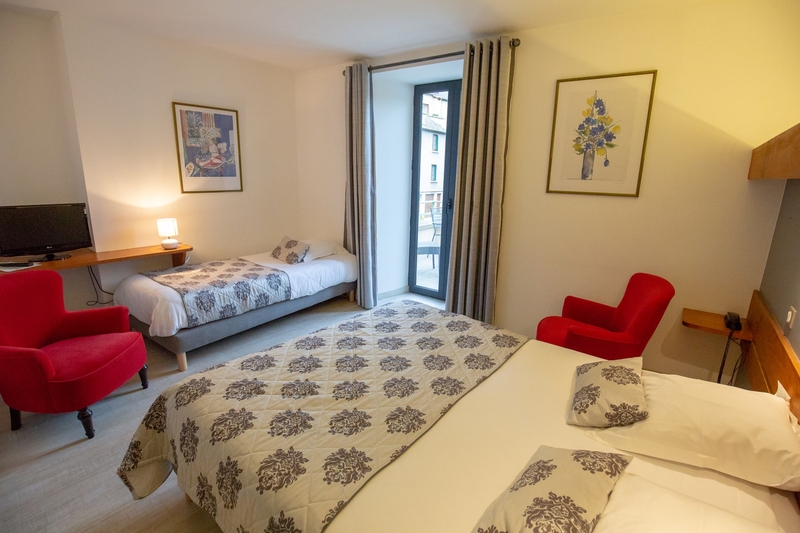 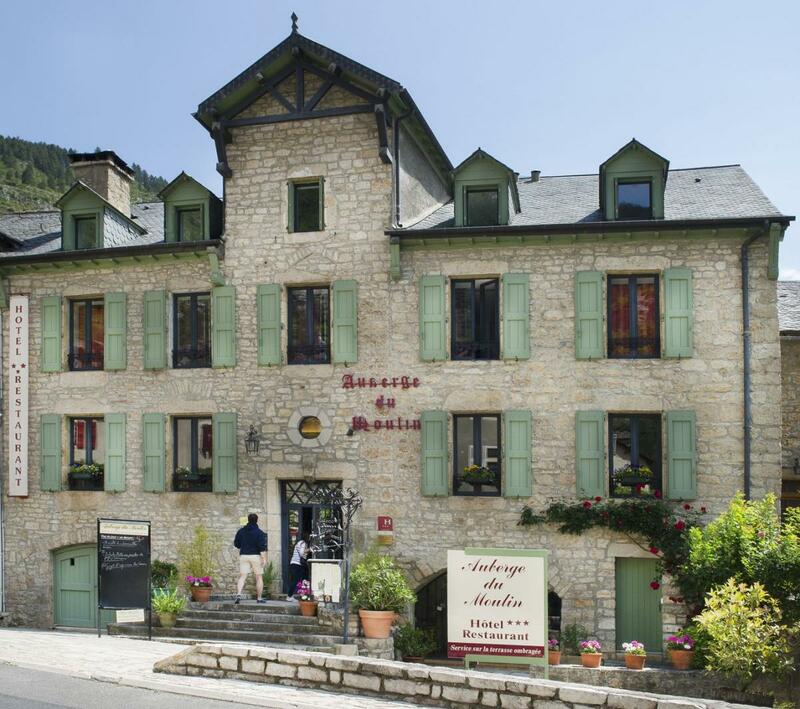 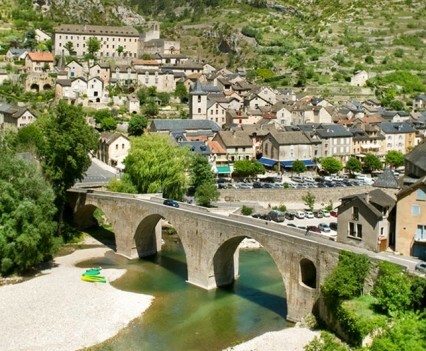 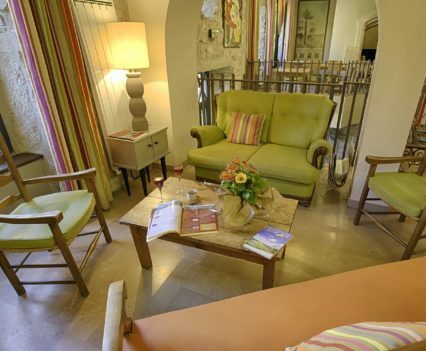 The Auberge du Moulin has 10 comfortable bedrooms, each with their own style. 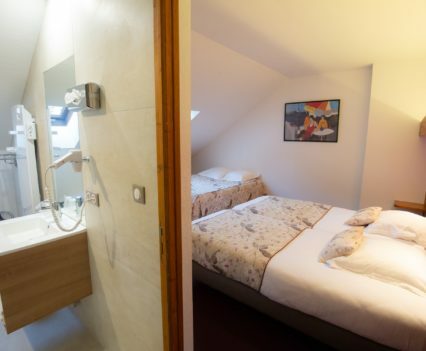 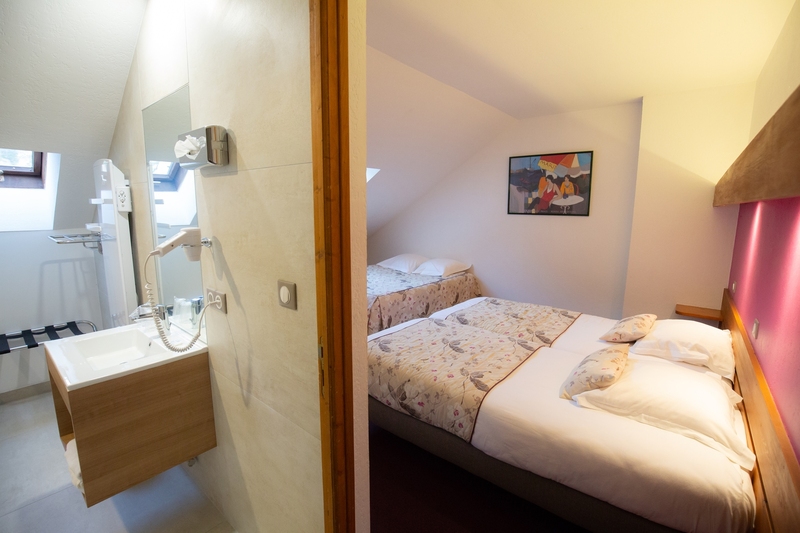 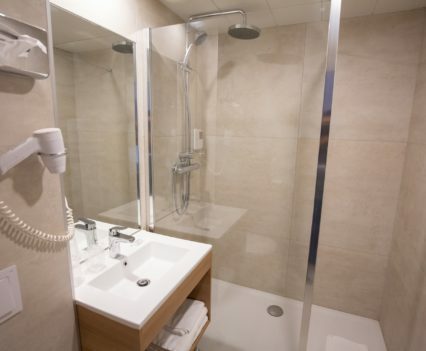 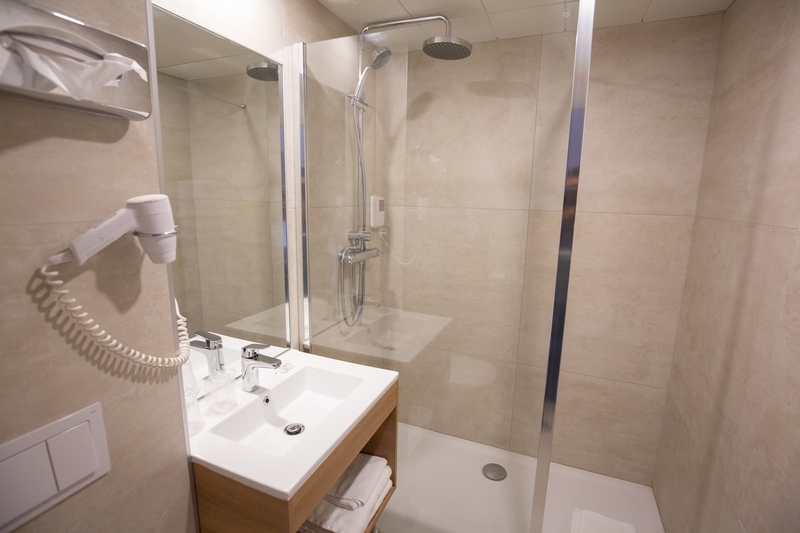 All rooms come with a private bathroom, which is equipped with bath/shower, toilet and hairdryer, and feature TV, direct-dial telephone and free Wi-Fi connection. 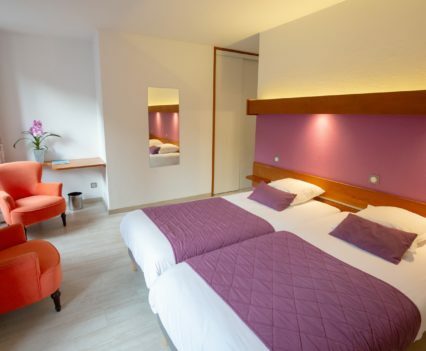 The hotel has 2 family suites that can accommodate up to 4 guests each. 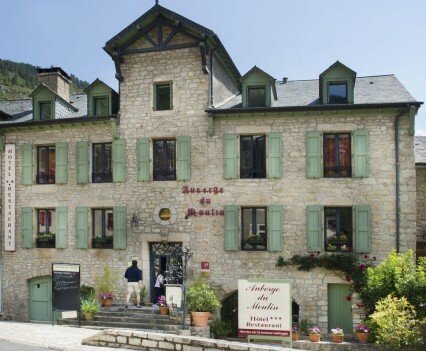 Private & free, car park. 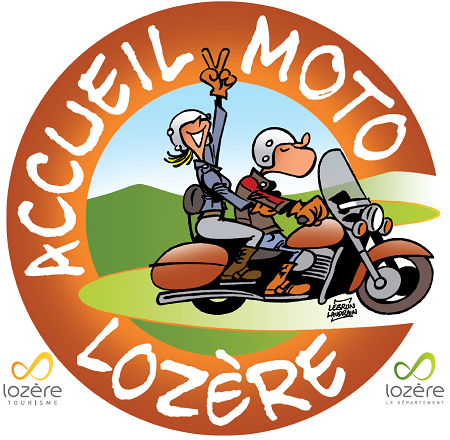 We offer free parking for cars and motorcycles and have a secure bicycle shed. 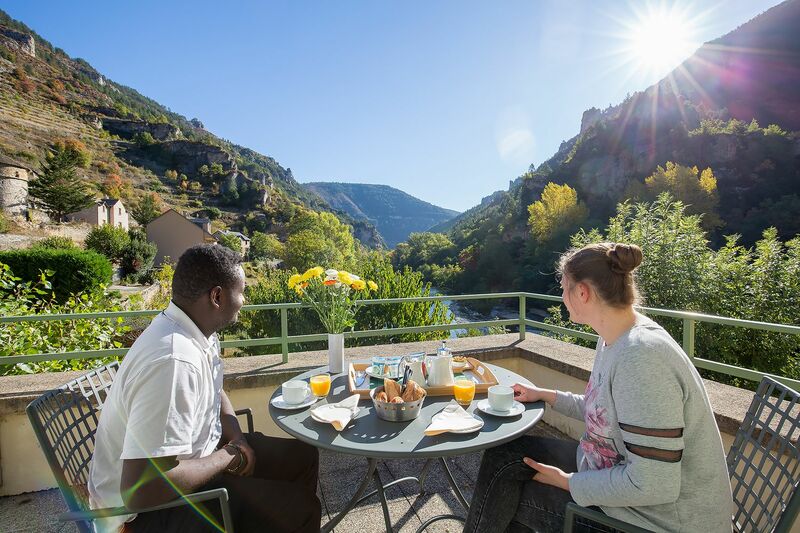 Breakfast is served in the dining room. 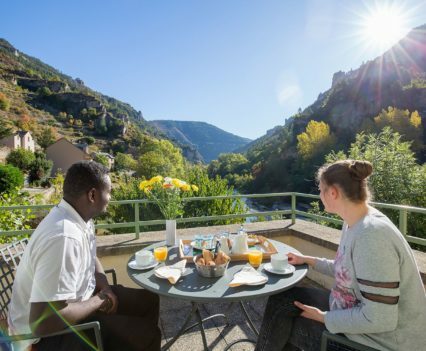 Mostly made of local produce, such as crusty, “baguette de campagne” bread from Sainte-Énimie’s bakery, miel des Causses (local honey), farmhouse, whole-milk yogurt, home-made jam…, it will give a fresh start to your day!